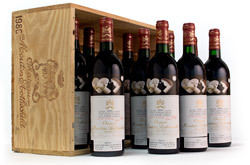 Tenuta Dell'Ornellaia is a Super-Tuscan estate established in 1981 by the celebrated Antinori family. The estate’s 200 planted acres along the Tuscan coast of the Tyrrhenian Sea produce some of Italy’s most superior Bordeaux style varietals including Cabernet Sauvignon, Merlot, Cabernet Franc and Petit Verdot. 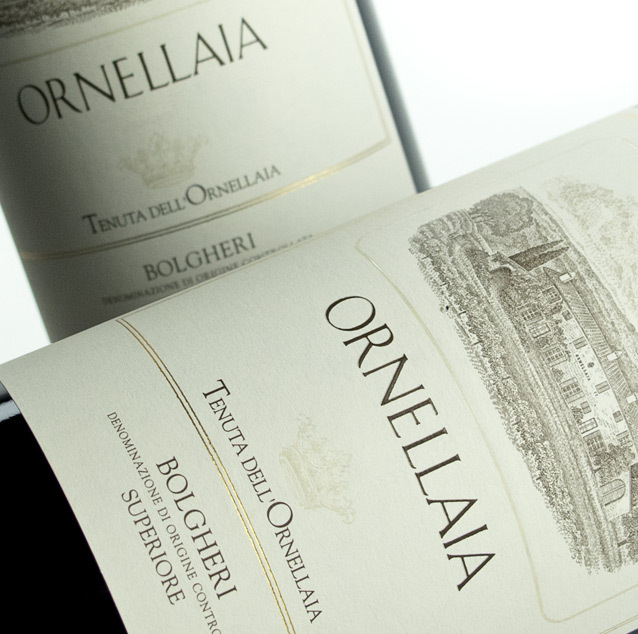 Ornellaia has developed into one of Italy’s most interesting, exciting and collectable wines. 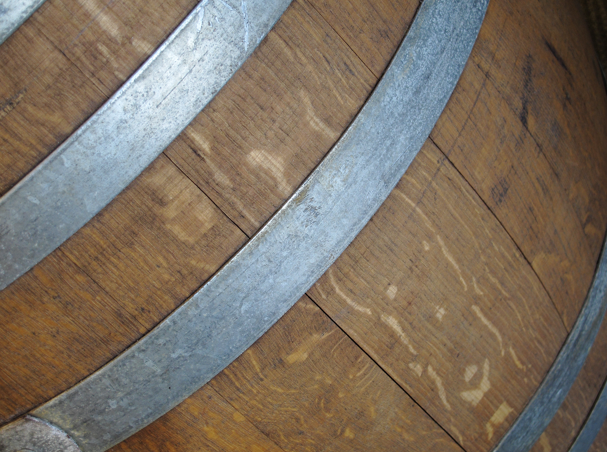 Their philosophy of “quality without compromise” is expressed through the entire winemaking process, attention is paid to every detail, from hand harvesting to the aging process. Ornellaia wines are complex, balanced, and intriguing. Buy 6+ bottles and get 10% off!